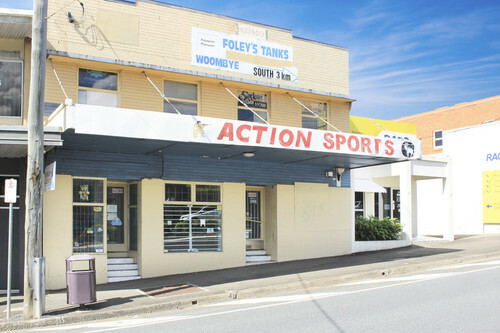 Ray White Commercial Northern Corridor Group are pleased to present the opportunity to after all these years, secure the old Action Sports/Nambour Gun Shop to rent for your business. The building has been purchased by a local investor who is so motivated to make the space what it deserves, and is open to working with the right tenant to secure this location for their business. 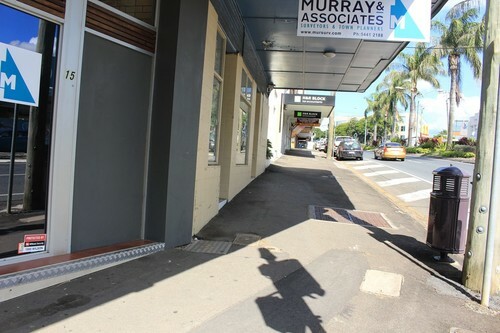 There is the ability to rent the entire building, or it can be split to two separate shop entrances. 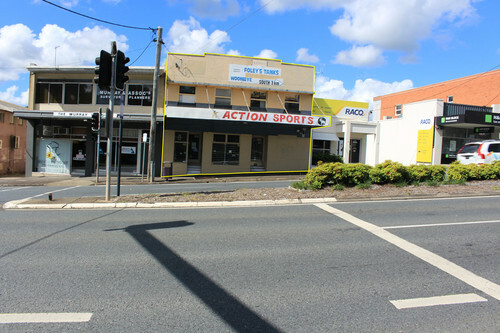 There is ample signage opportunities with huge exposure to a major intersection, right on the railway line. The new owners have agreed to keep the rental affordable, under $25,000 a year for each shop. The outgoings are minimal and there is no body corporate to tell you what you can and cannot do. 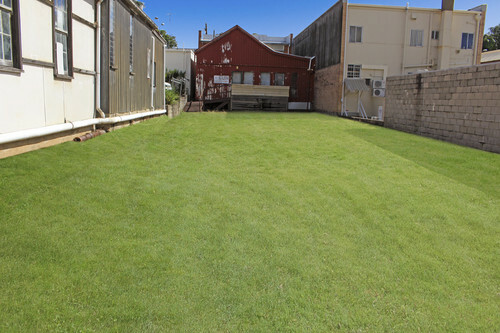 For further information or to come and explore what this space has on offer contact exclusive marketing agent Emily Pendleton on 0402 435 446.